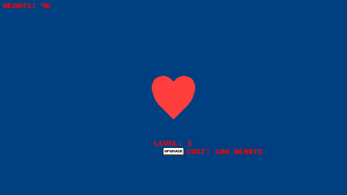 Click the heart, unlock more upgrades and have fun! Ctrl + Shift + Alt + Backspace: Delete ALL saved data. Some minor cosmetic changes. Darkened background, changed most text to white. Now only the Prestige Display text is affected by your prestige level. 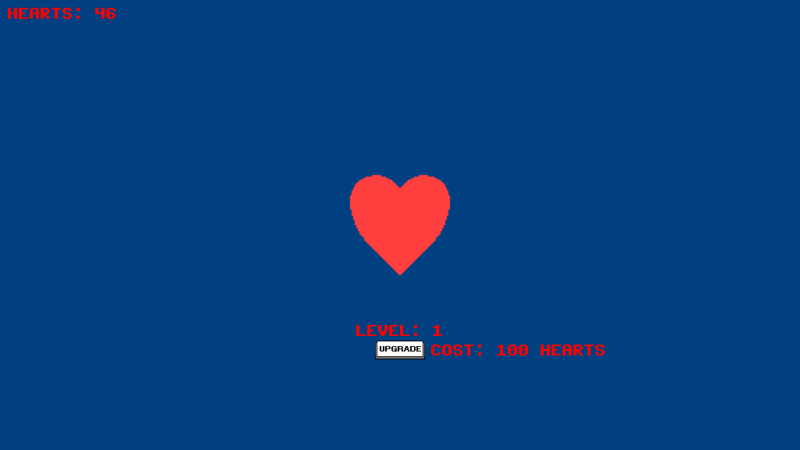 Made Cupid's Arrows generate 2x hearts.